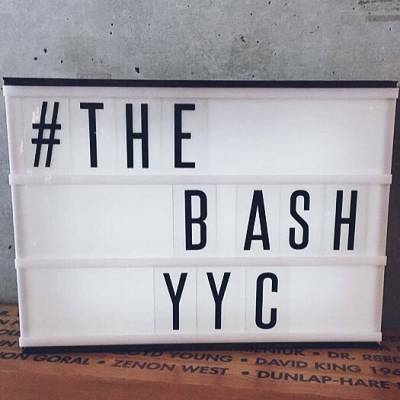 The Bash was created by three local women who love weddings and who want to completely change the way Calgary thinks about them. 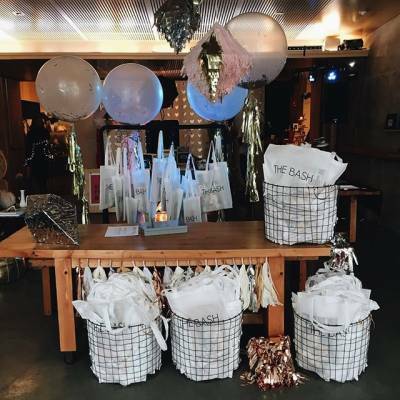 Every year, they gather Calgary's most trend-setting and stylish wedding vendors in one place, encourage collaboration, and create a unique and inspiring wedding event and Mountain Beauties is excited to be one of these vendors! 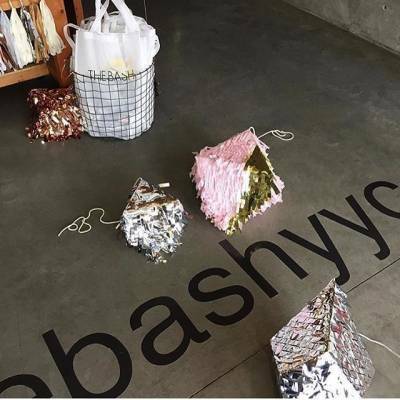 Mountain Beauties will be providing hair and makeup throughout The Bash (touching-up your hair and makeup). 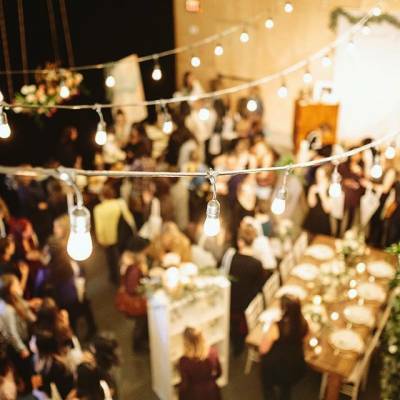 If you're getting married next year, The Bash is truly an incredible event and you won't want to miss all of the amazing inspiration and vendors who are a part of it. Be sure to get your tickets early before they all sell out! Get your tickets here.